Chinese ink artist Qu Leilei’s new solo exhibition, Echoes, opens to the public on 28th January 2019 and runs until 9th March at 3812 London Gallery, 21 Ryder Street, St James’s, London, SW1Y 6PX. 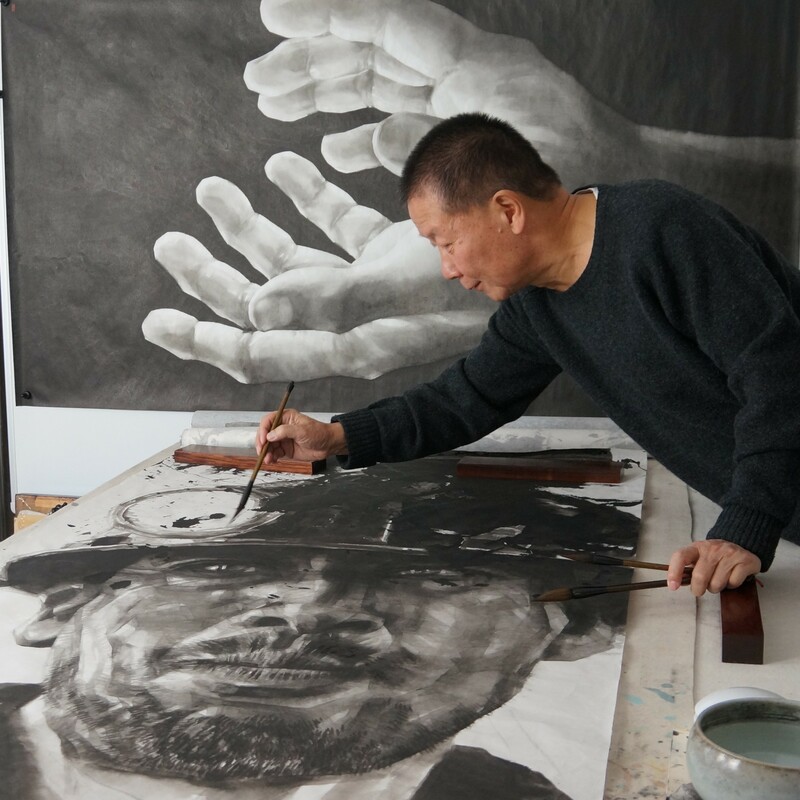 Qu Leilei specialises in ink painting, creating starkly contemporary hyper-realistic works and intimate portraits. Using only in ink and water on paper, his works demonstrate mastery in brush control and handling of the monochromatic pigments. The result is intensely photographic.